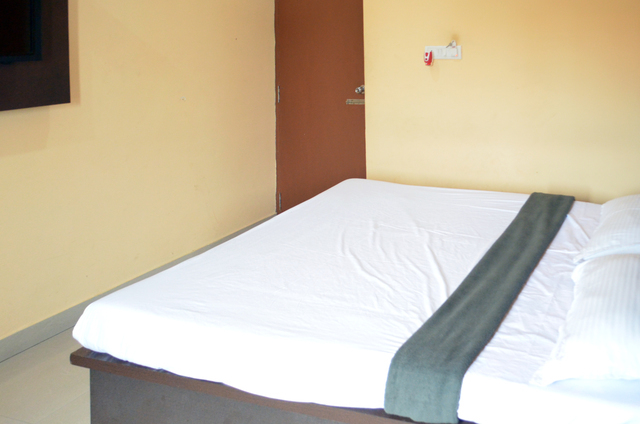 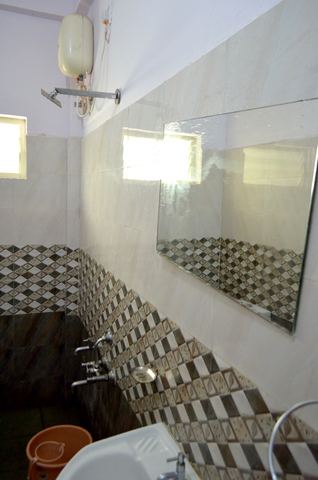 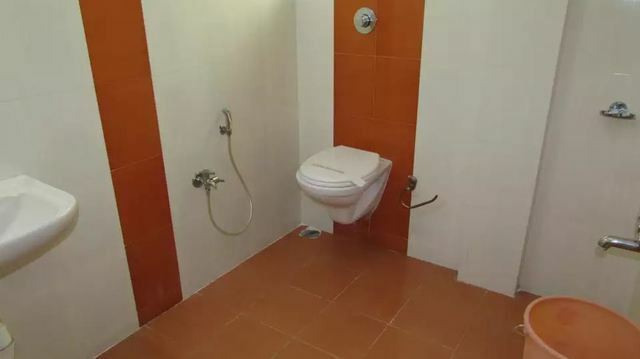 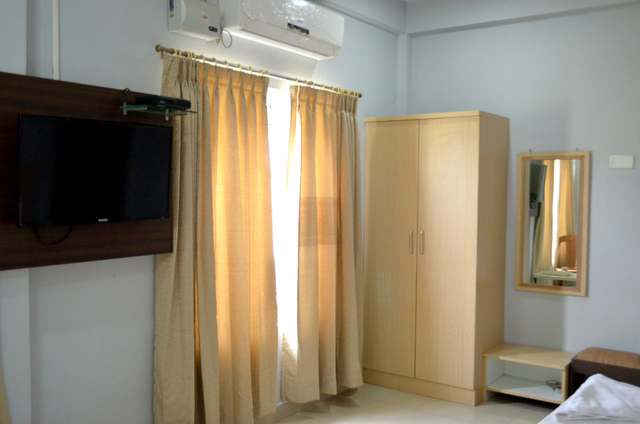 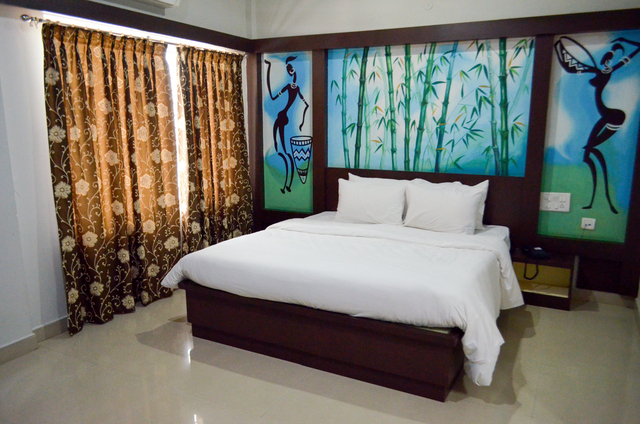 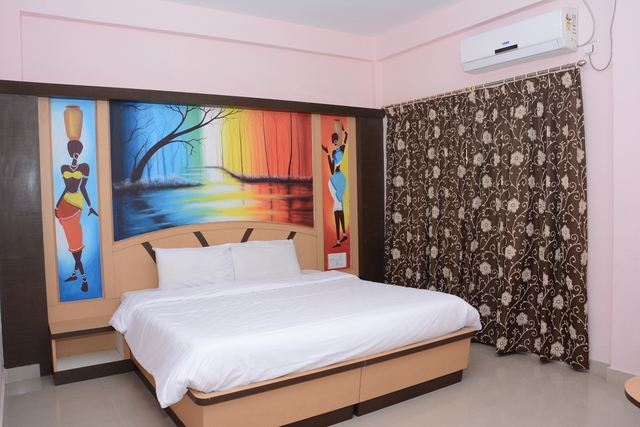 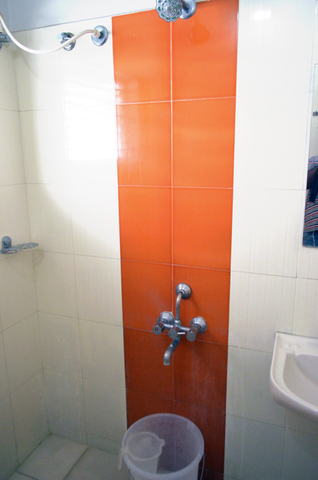 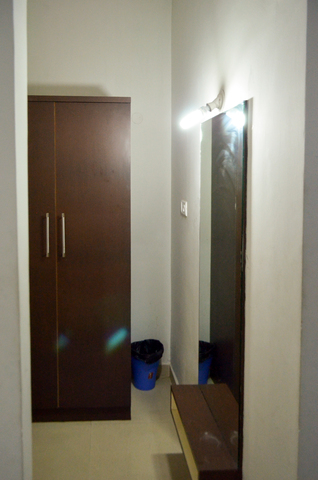 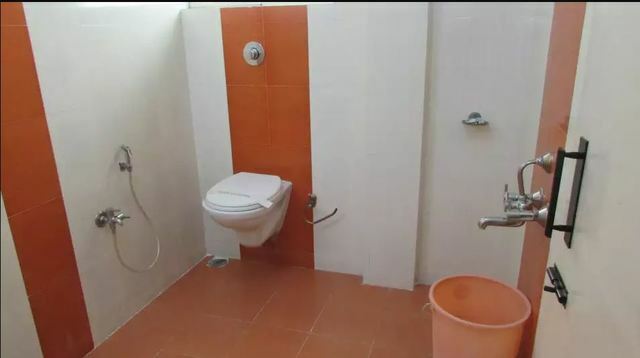 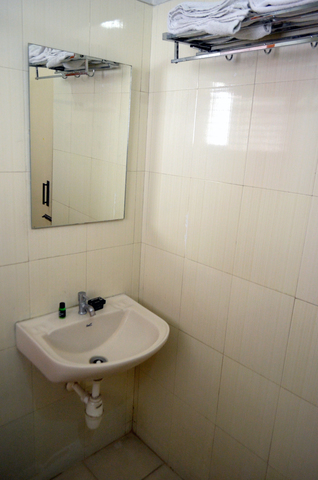 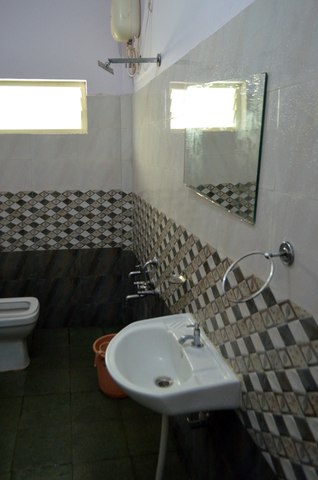 Deluxe Double Non AC Room195.0sqft. 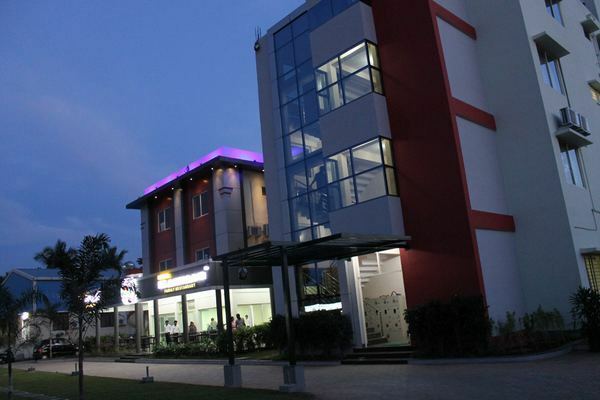 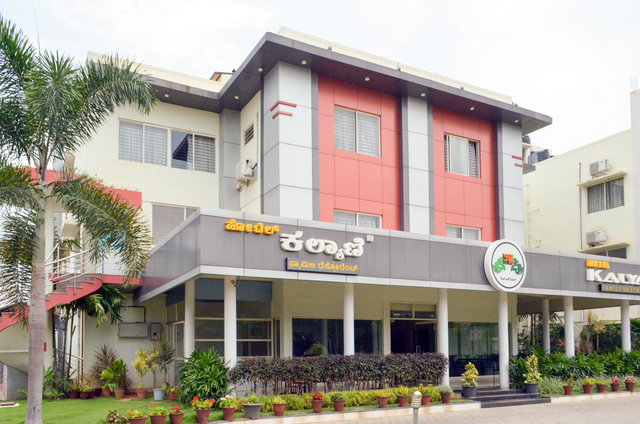 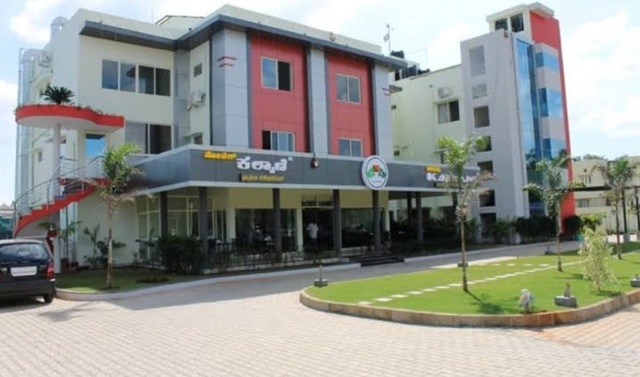 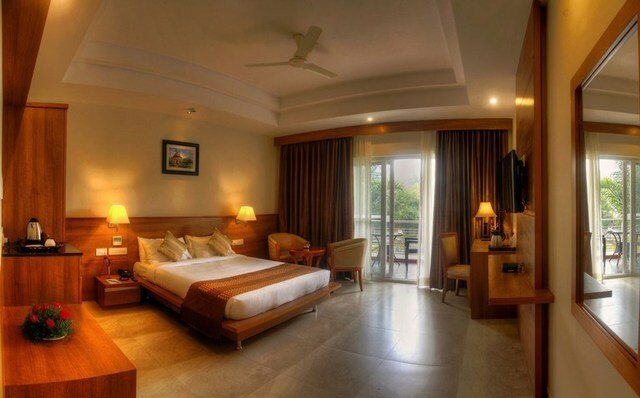 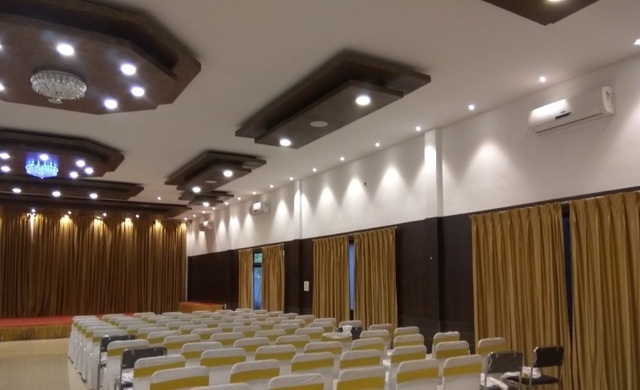 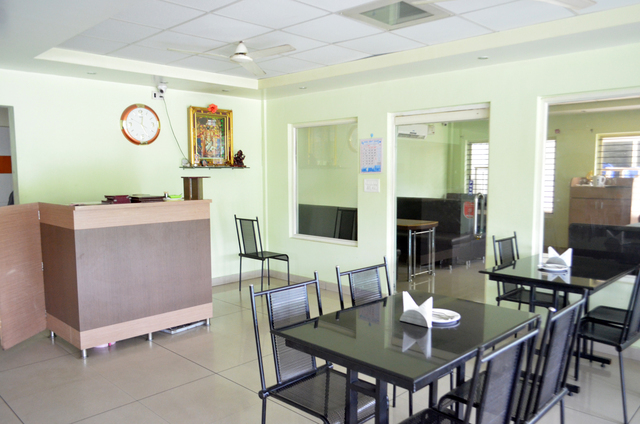 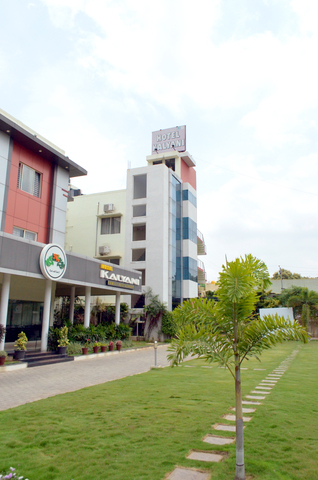 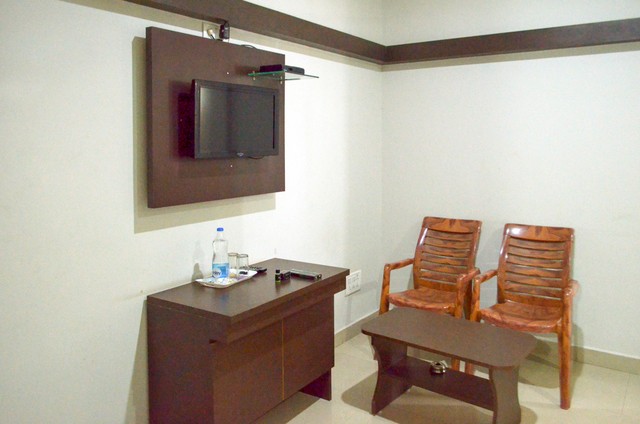 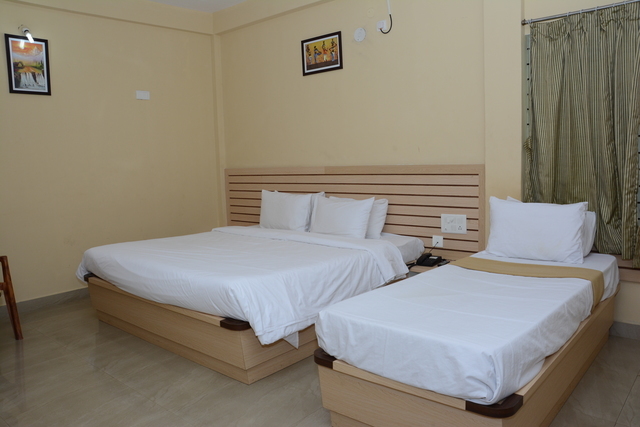 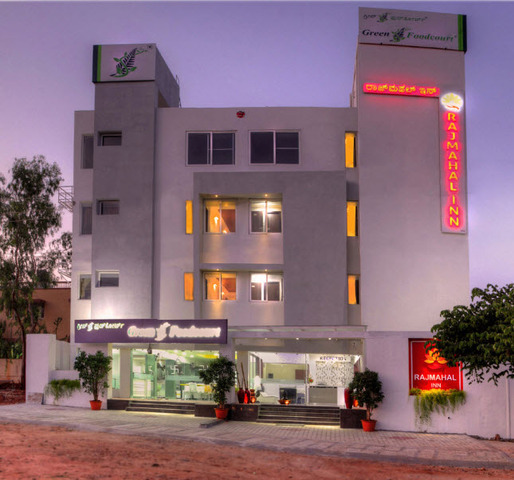 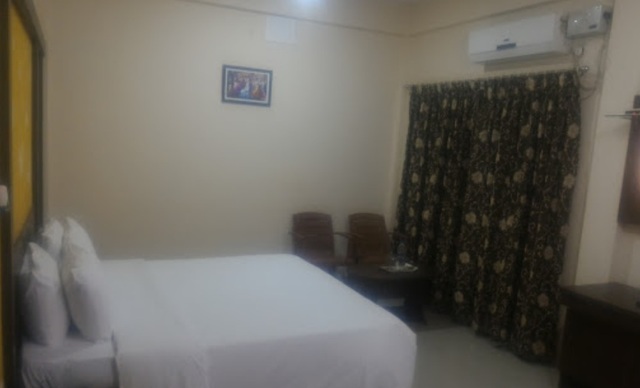 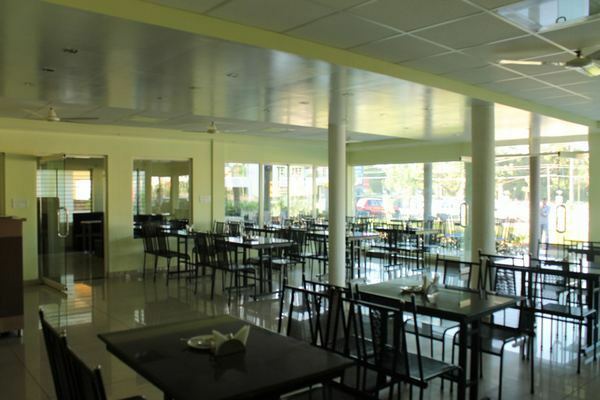 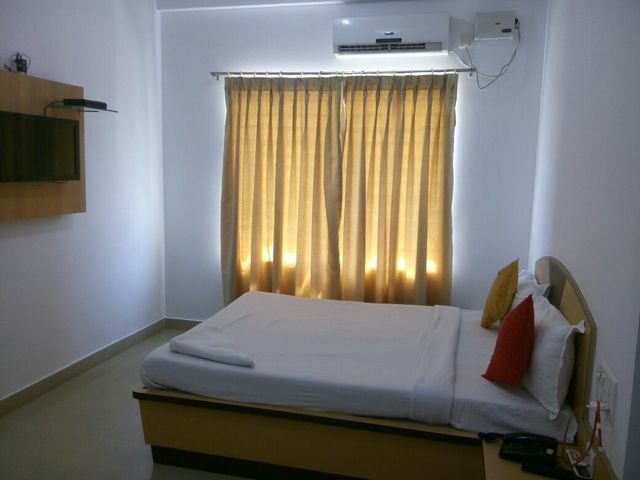 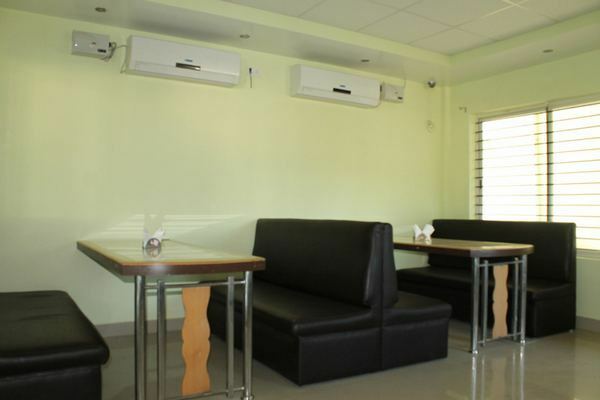 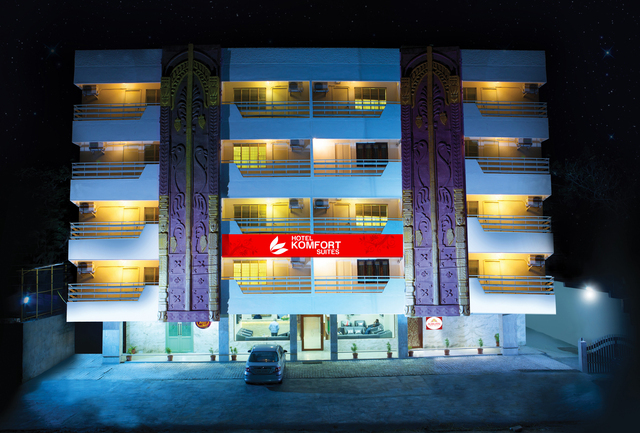 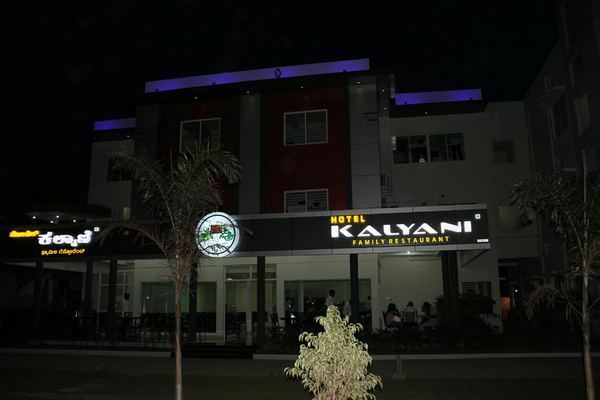 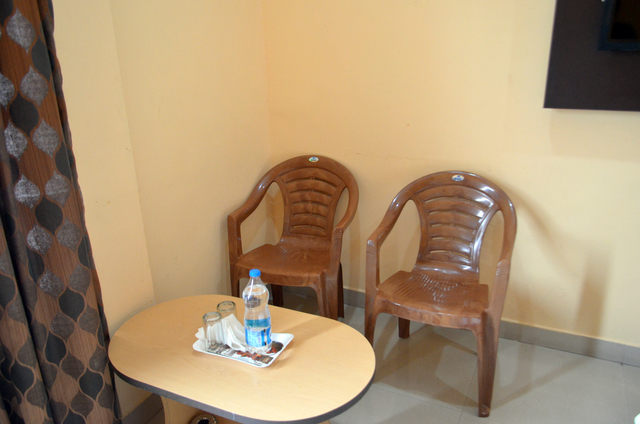 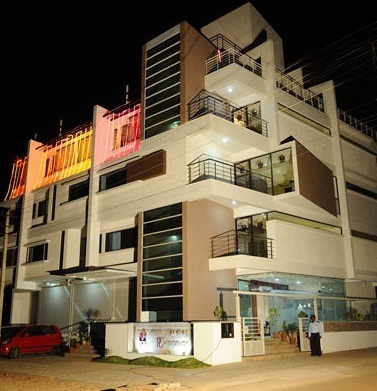 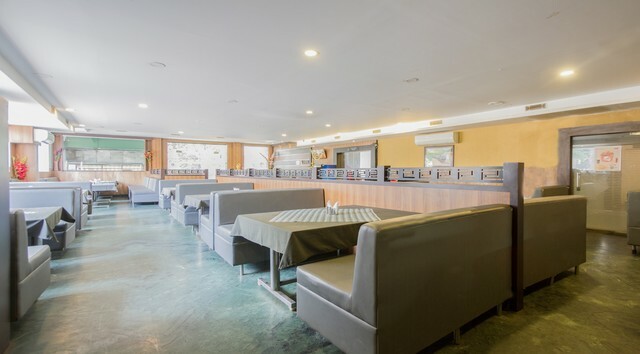 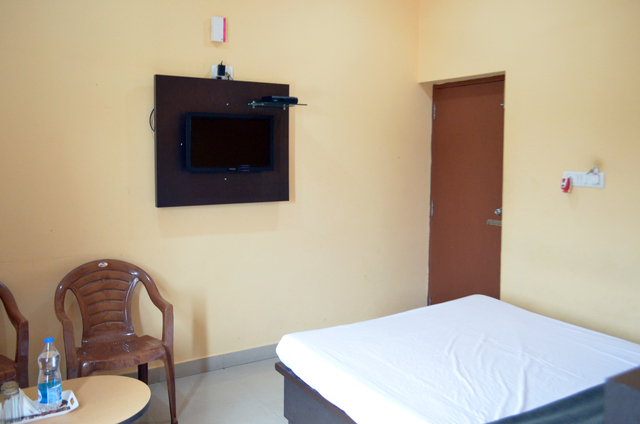 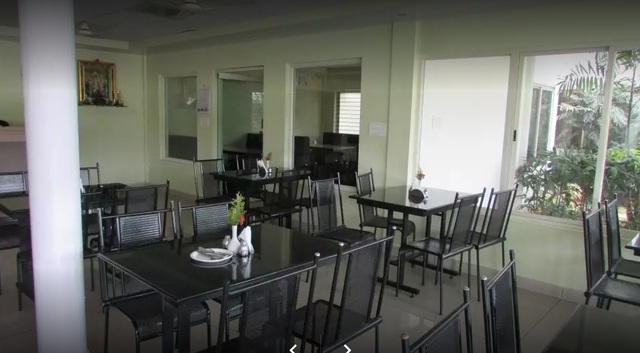 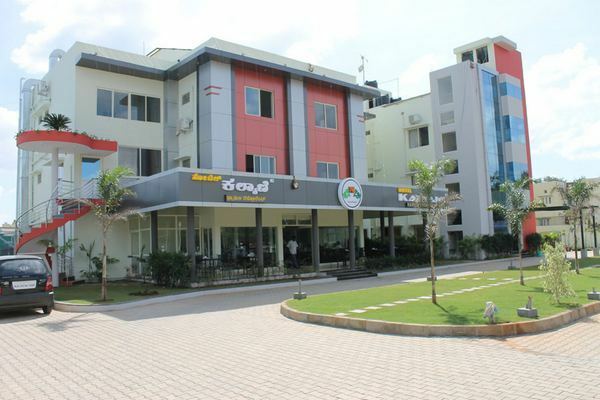 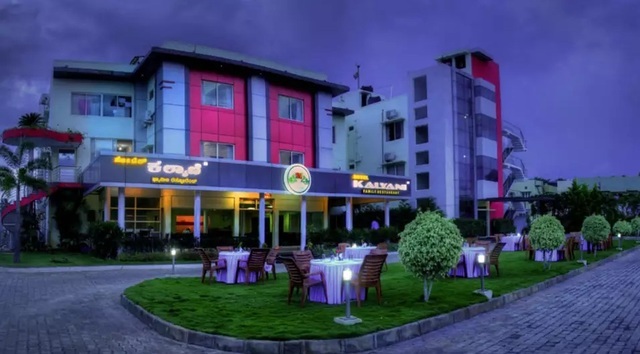 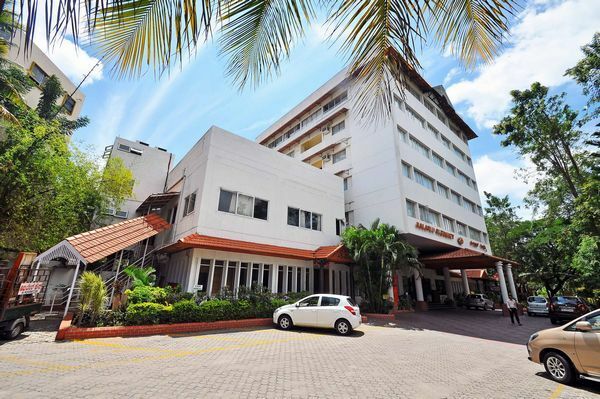 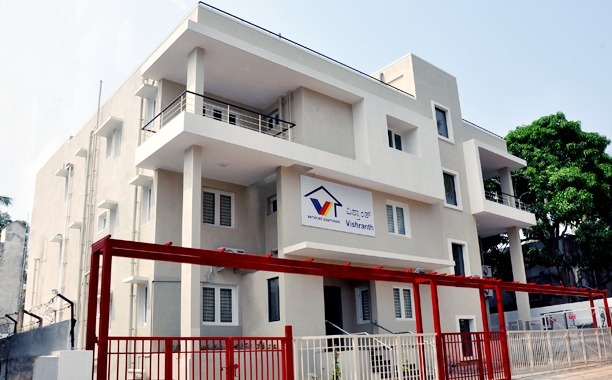 If you seek a budget accommodation, connecting Bangalore, Madikeri and Ooty, Hotel Kalyani is the hotel to opt for. 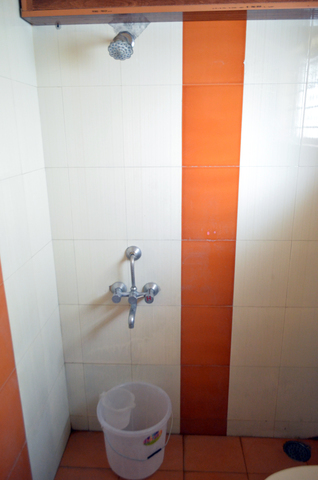 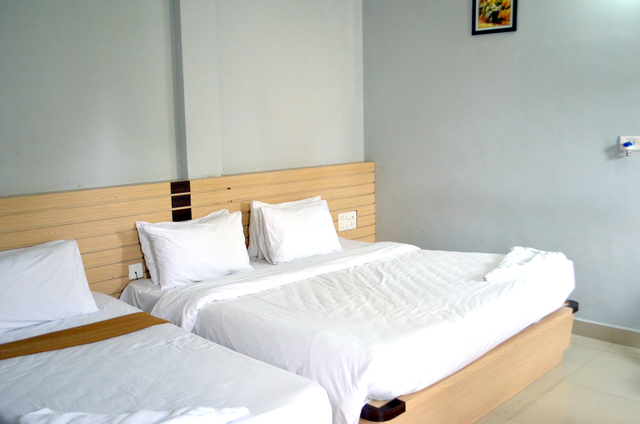 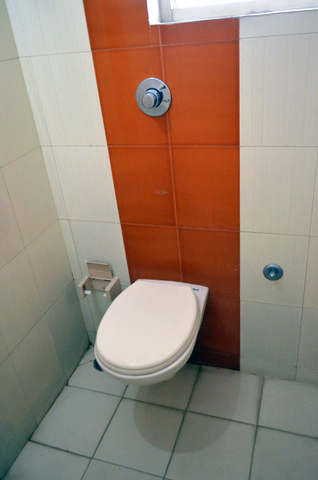 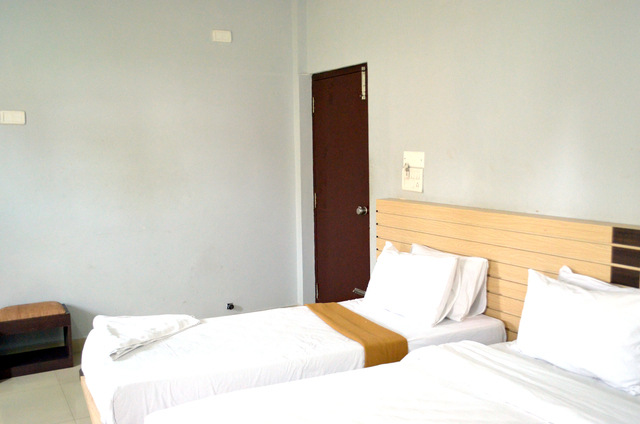 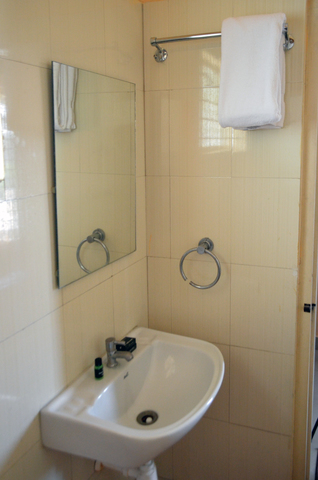 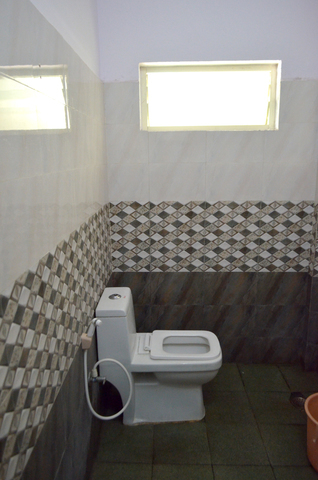 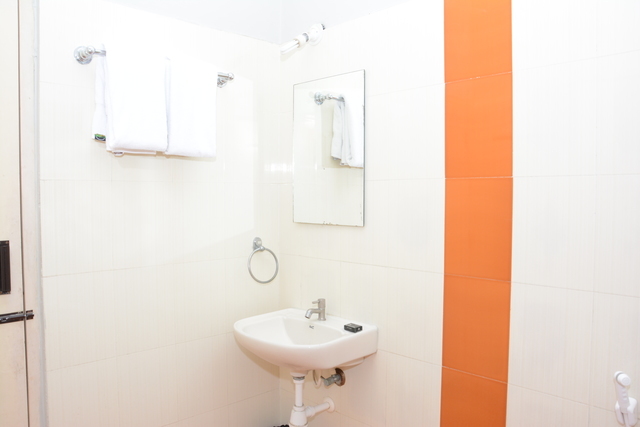 The hotel provides modest lodging facilities. 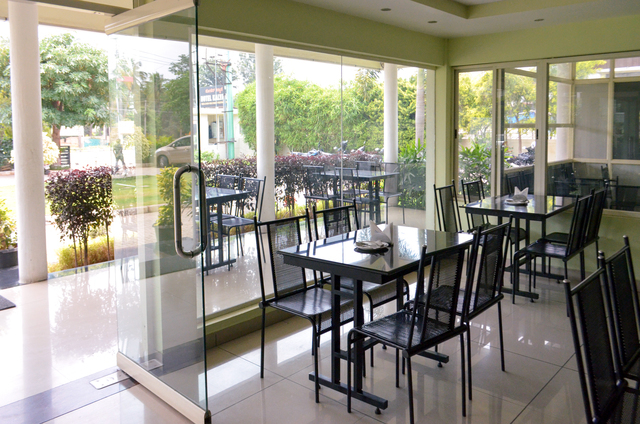 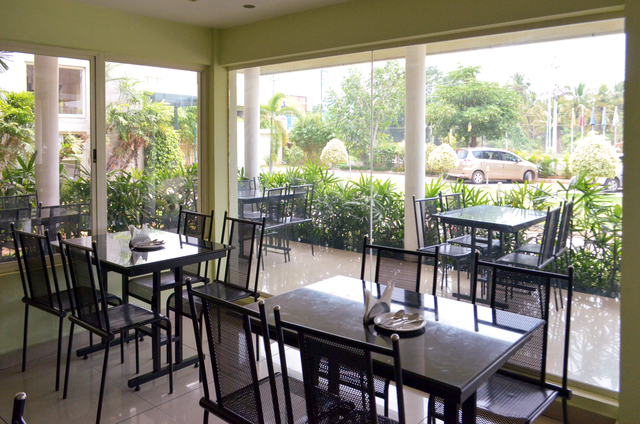 There is a small garden overlooking the restaurant with alfresco dining, which serves delicious multi-cuisine foods. 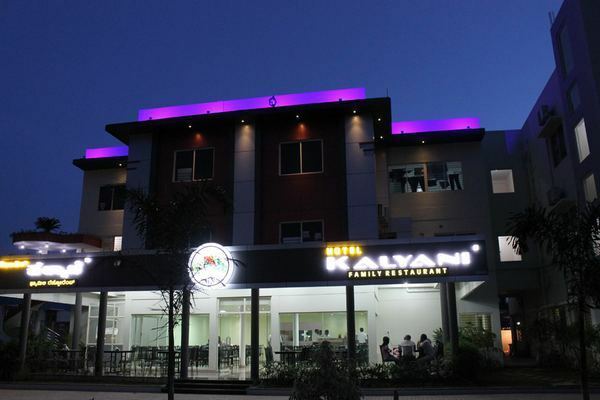 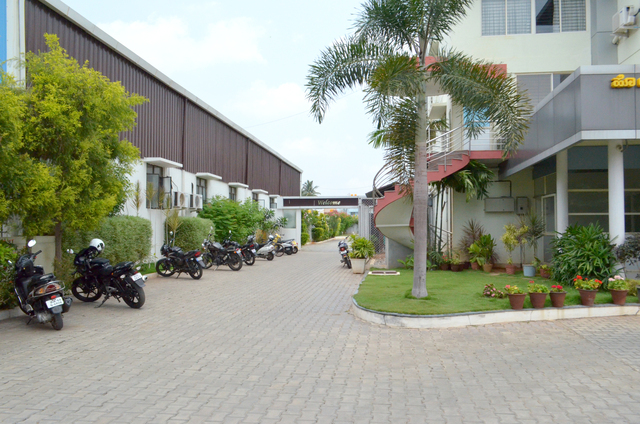 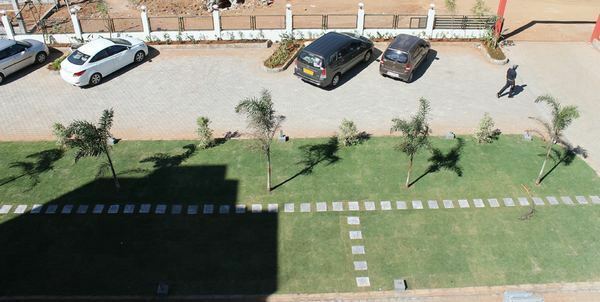 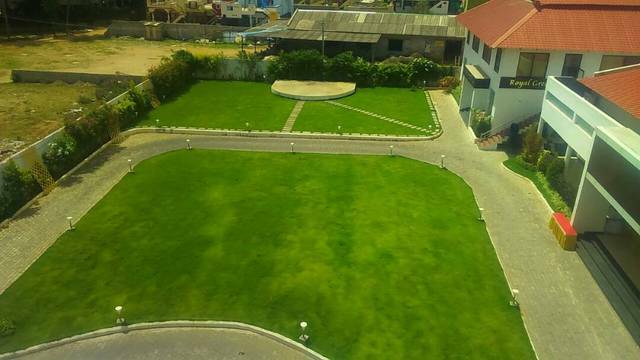 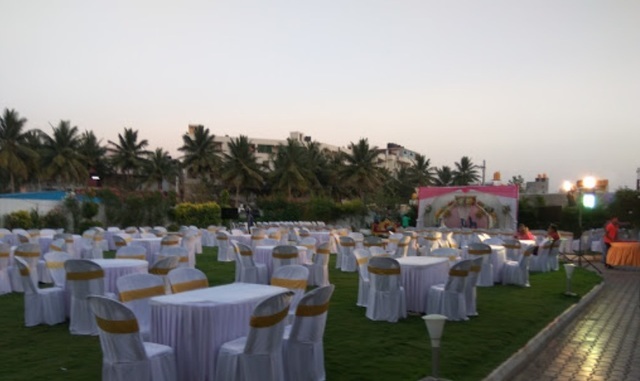 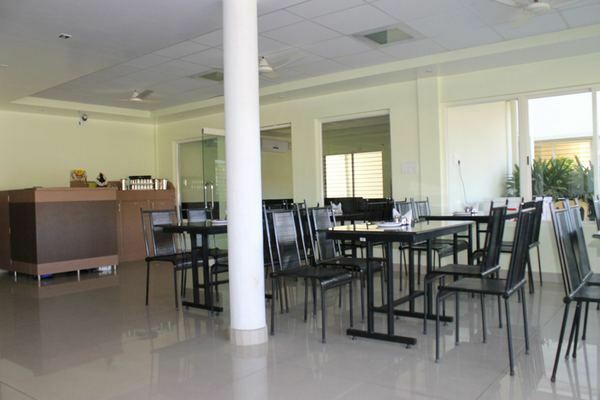 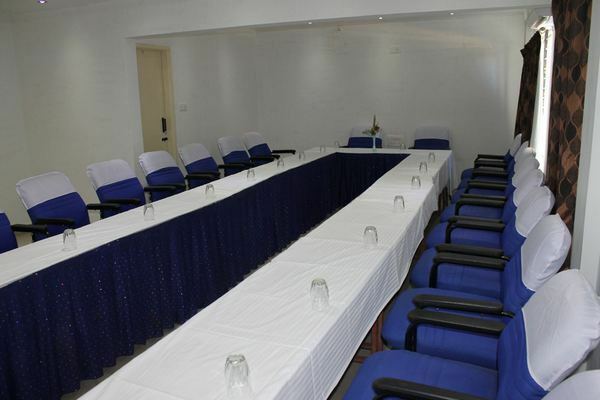 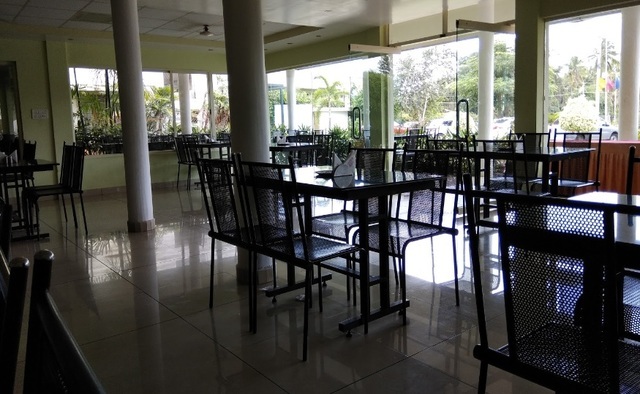 The hotel offers a banquet hall and conference rooms for business engagements or social gatherings. 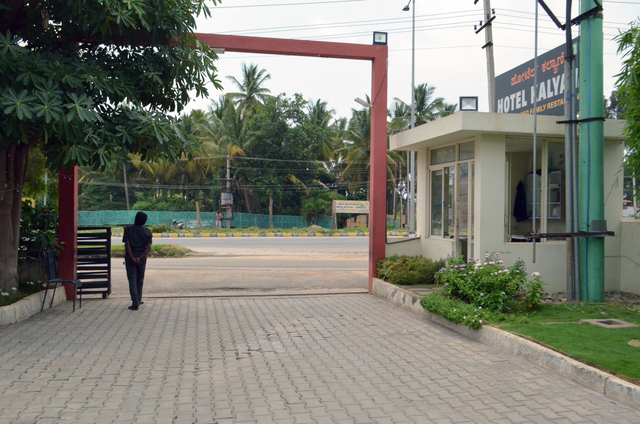 The staff helps arrange taxi services, airport or railway transfers. 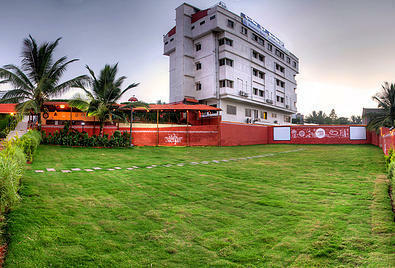 They also organise sightseeing and guide services on request. 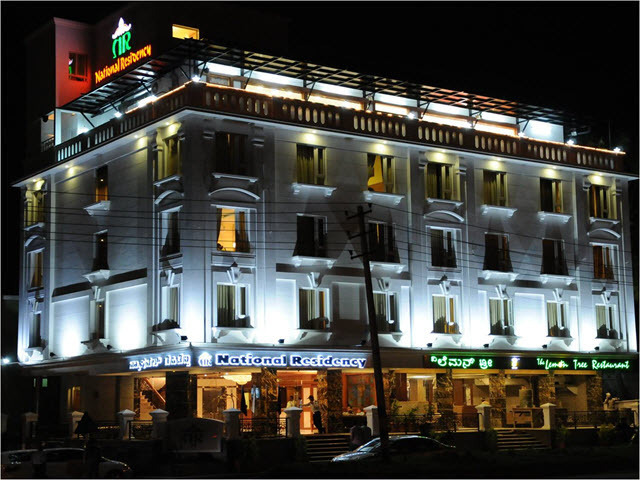 Some must-see attractions within 13km of the hotel are Kukkarahalli Lake, Mysore Palace, Mysore Zoo, Regional Museum of Natural History and Karanji Lake.